We have a deal on a pair of NOVA True Wireless Bluetooth Earbuds. 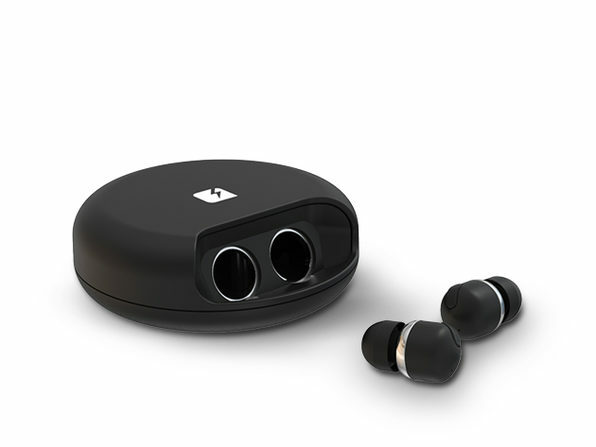 They support Bluetooth 4.1 and come with a charging case. And, you can use that charging case to charge your other devices in a pinch. You can get them for $49 through our deal.